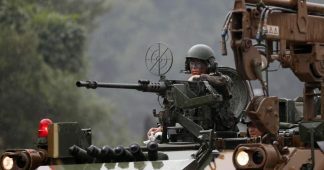 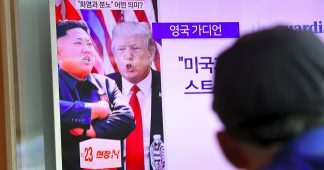 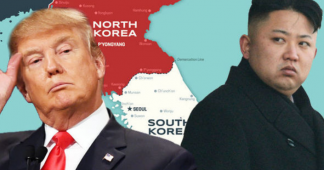 SEOUL — The behind-the-scenes break between Washington and Seoul over North Korea has now spilled into public view. 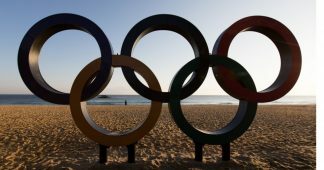 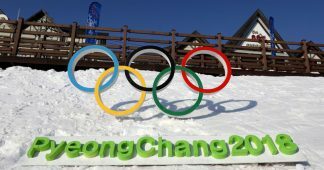 One day ahead of the Winter Olympics Opening Ceremonies, the two governments are sending out contradictory messages about whether the Games are the beginning or the end of engagement with Pyongyang. 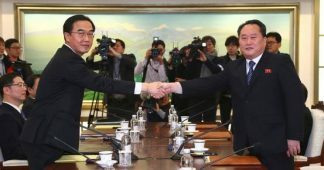 Speaking before his bilateral meeting with Vice President Pence on Thursday, South Korean President Moon Jae-in stated his clear desire for the upcoming meetings between South and North Korean officials to serve as a path to real negotiations over Pyongyang’s nuclear program and ultimately a deal to end the tensions that have roiled the Korean peninsula for decades.